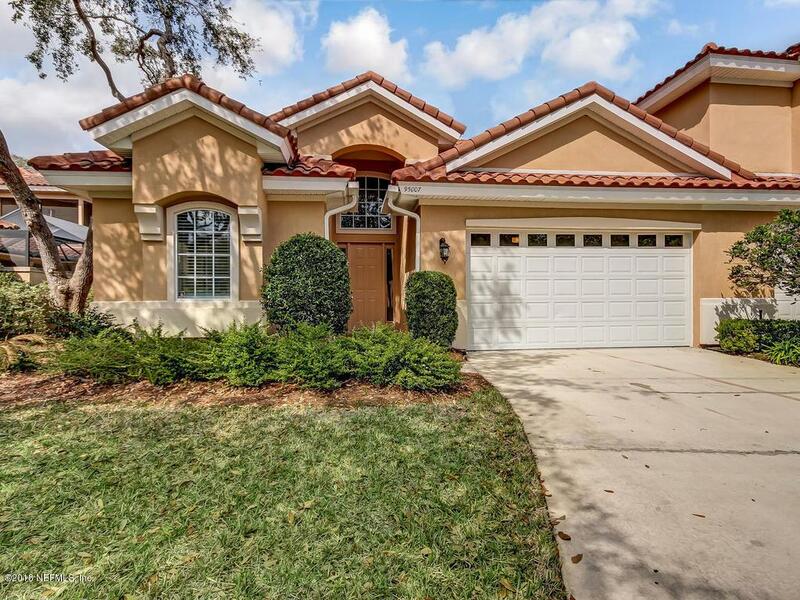 Beautiful residence in the sought-after community of Preserve at Summer Beach on Amelia Island. 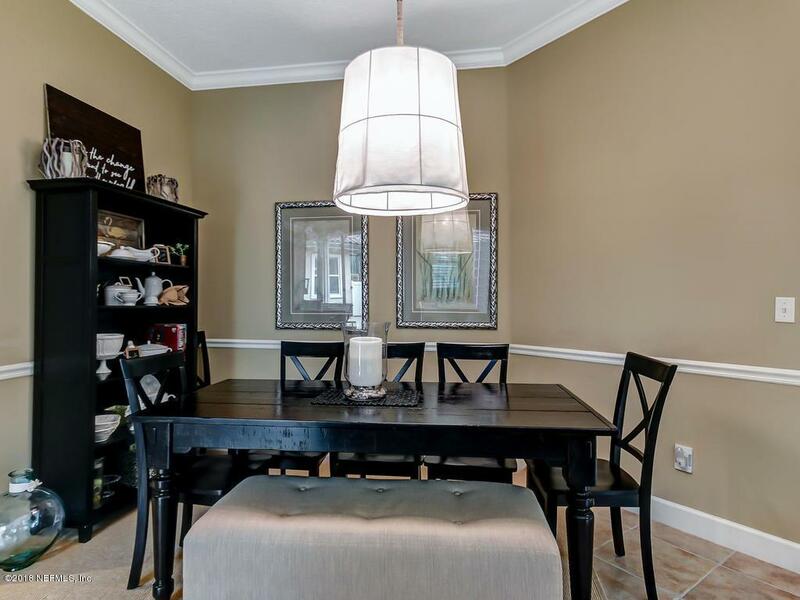 Ideally located close to restaurants, the beach, Ritz Carlton, the gold Club of Amelia and the island's bike trail. 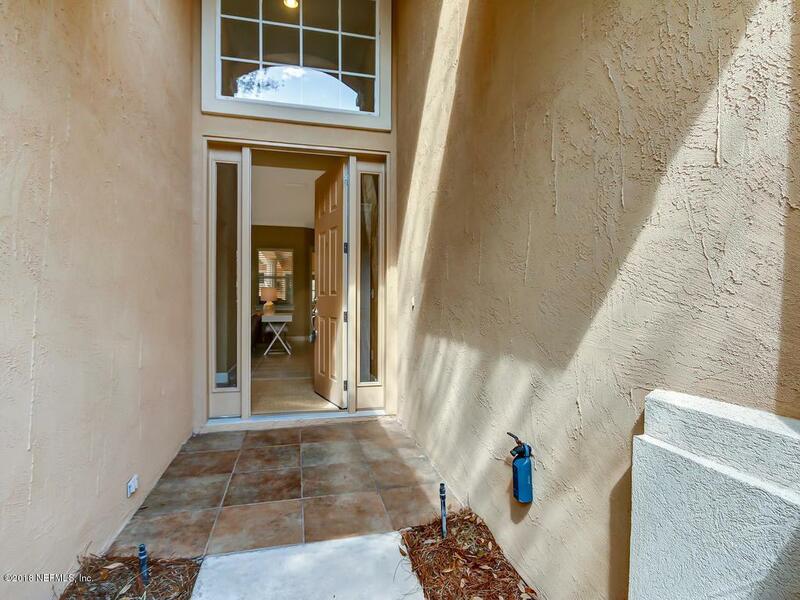 Plenty of natural light in this very comfortable end of cul-de-sac home. Lanai is screened as well as covered. Stove top oven and granite counter tops.Property is being sold furnished.